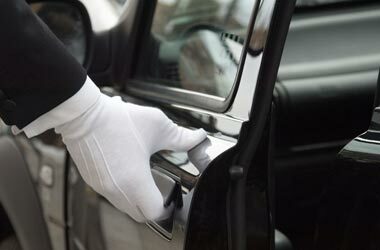 Our team of highly trained professionals provide the best in transportation and luxury services, with over 15 years of experience. We will always make your journey comfortable and memorable! We provide the highest level in transportation services for just about anything you need. Below are some of our top services. Our array of vehicles and luxury sedans are second to none. From luxury sedans to vans, buses, limos or SUVs, we've got it all. 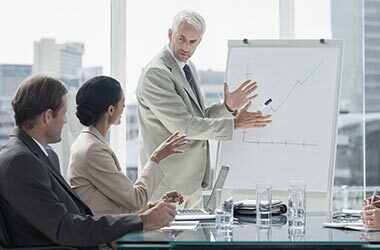 Our mission and objective is simple and that is to provide extreme client satisfaction to our esteemed clients and cost them as low as possible. That is the only reason that we are preferred over other limousine transportation services in Washington DC, Maryland and Virginia. 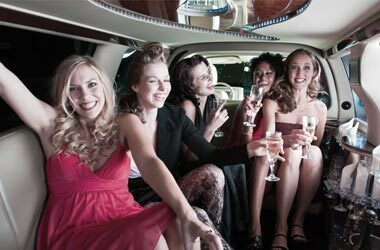 We have built a reputation for being one of the best sedan and limousine services in the industry over the years. Our vehicles are maintained regularly to provide reliable transportation services to our clients. Our fleet includes sedans, stretch limousines, SUVs, vans and coaches to cater any kind of transportation requirements of our clients according to the need.